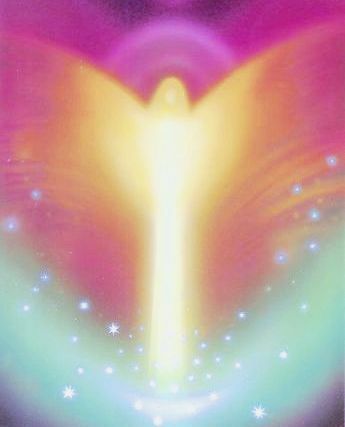 Throughout 2019 we'll be sharing a series of 12-strand light-DNA Activations, for the 12th day of each month, in alignment with the higher frequency in-flows and potentials of this potent year within the Planetary Shift. To find out more, the first activation meditation is at the link below, all are very welcome to join in! Dear Amparo, so lovely to hear your 'divine grace window' for meditation opened within a rather hectic and busy day. Yay to the Lightworkers of Pennsylvania!